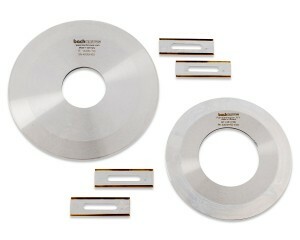 Bach Knives razor, burst, and slicer blades are manufactured from the finest Swedish scalpel steel and TIN coating to ensure a longer lasting edge. 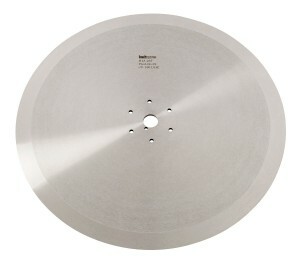 We also offer solid carbide and ceramic versions with precision tolerances that exceed industry standards. Our blades are finished with a precision polish and etched with a unique production code, assuring positive identification and consistency in every order. Contact a Bach Knives sales engineer to answer your questions about Razor, Burst, & Slicer Blade or submit a quote request. or send us an email now.